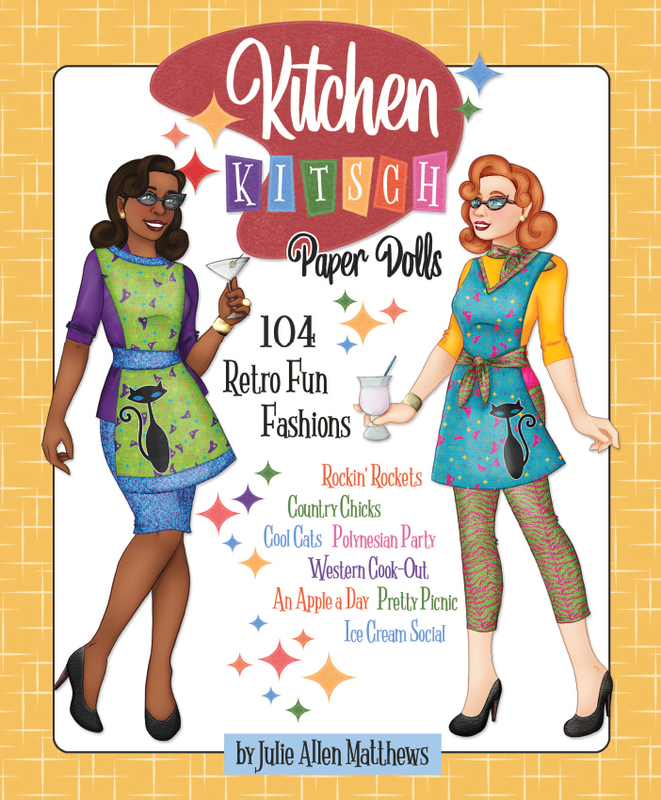 Model: Dress Up Paper Doll Fun! 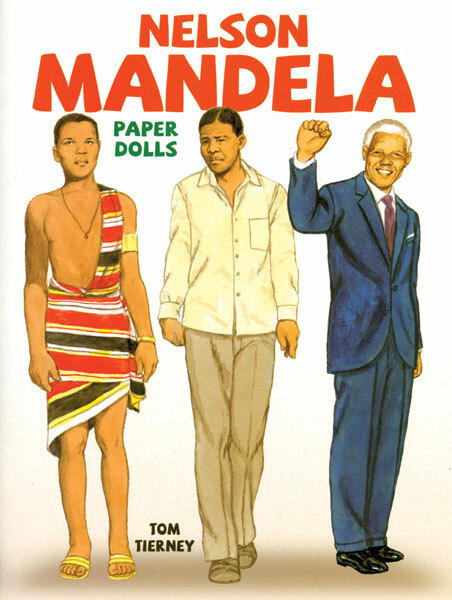 Playing dress-up with paper dolls is fun! 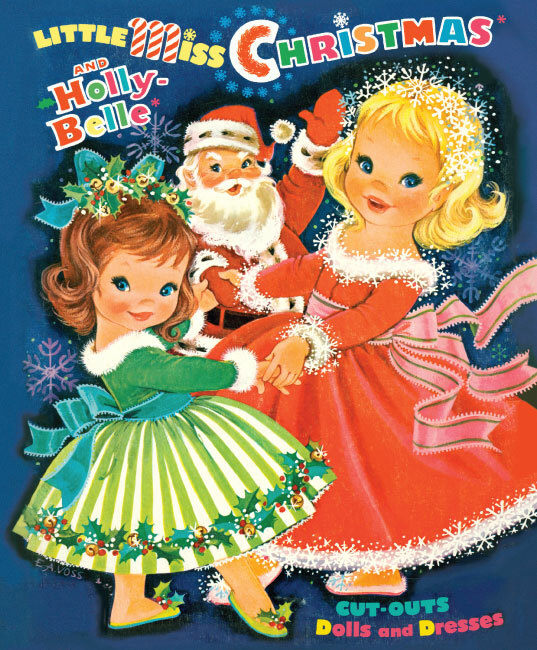 Imagine two lovely little girls and their adorable pets discovering, in an attic, a trunk filled with fabulous, fancy fantasy fashions. 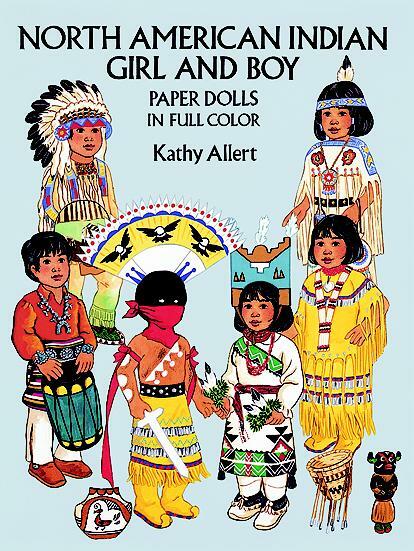 That’s just what popular paper doll artist Charlotte Whatley created for this whimsical new book. 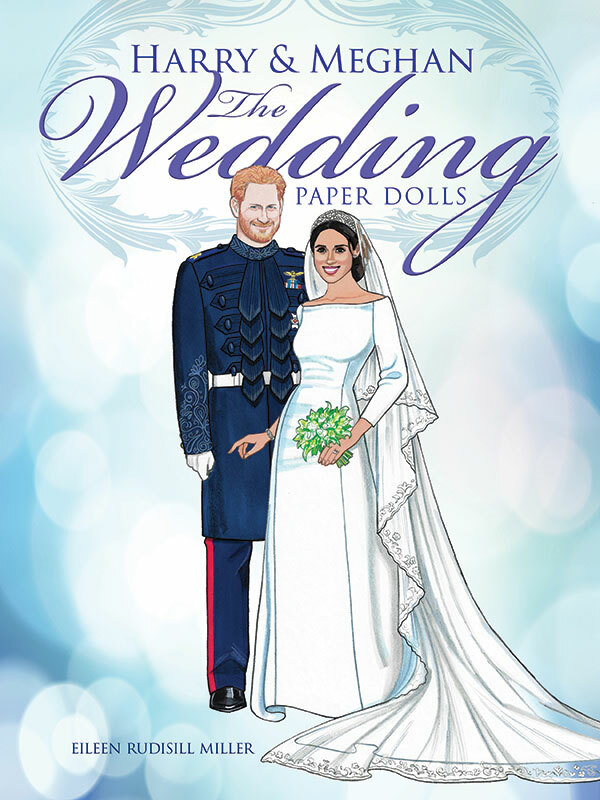 Eden and Marley, with Ollie the beagle and Freddy the kitten, play dress-up in beautifully rendered, lavishly detailed costumes. They play at being princesses, circus performers, butterflies, bugs and “beegles.” They also have Halloween costumes to turn them into a pretty little witch and a magical magician. 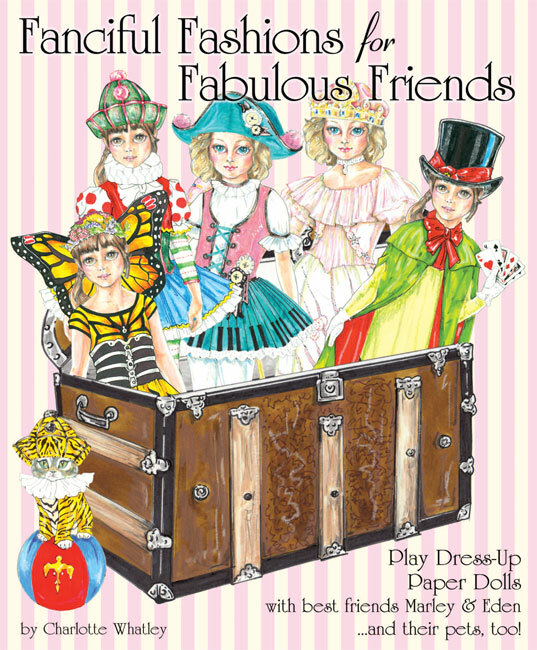 This enchanting new book from Paper Studio Press will delight children and charm paper doll collectors who cherish exquisite artistry.